For those of you with children, I do hope you managed to have a funfilled Easter Holidays. 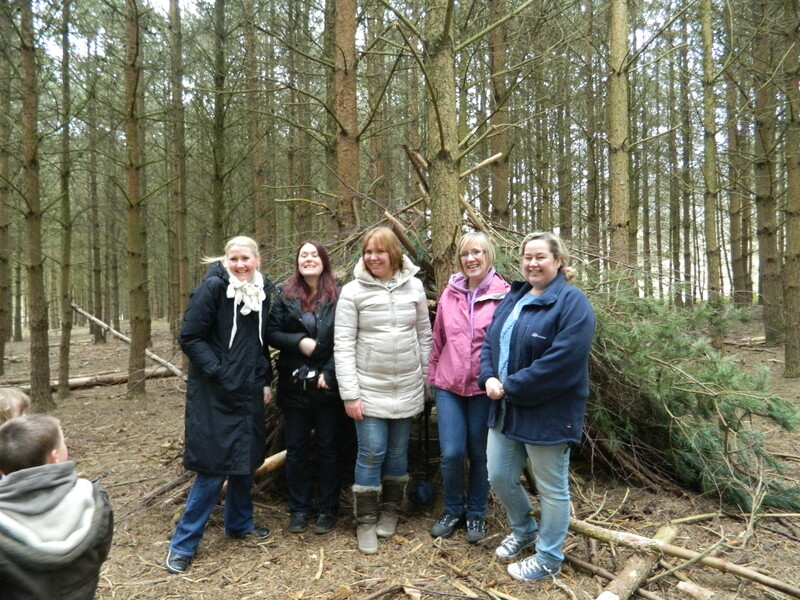 I was lucky enough to be invited along to Sherwood Pines last week to experience the facilities and amenities available for families. It was the coldest April day I’ve ever experienced (I don’t like the cold!) but nevertheless Miss R and I had a blast. 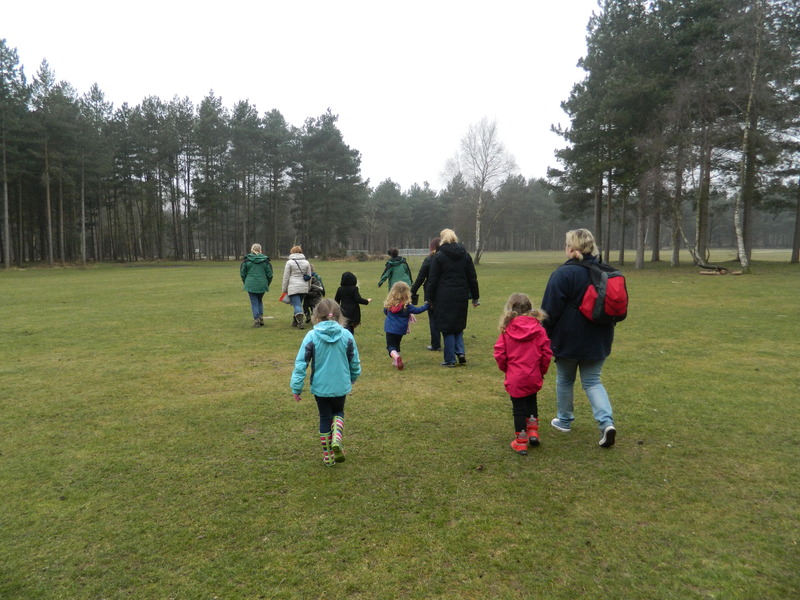 Sharing our experience with Family Budgeting, Alexander Residence, My Gorgeous Boys and The Ana Mum Diary plus all the children, we set out to see what Sherwood Pines could offer us. Sherwood Pines Forest Park is a fantastic and inspiring place with something for everyone. From Bushcraft activities, cycle hire, forest walks, play areas, Go Ape, orienteering and of course, a café you really won’t be lost for things to do. 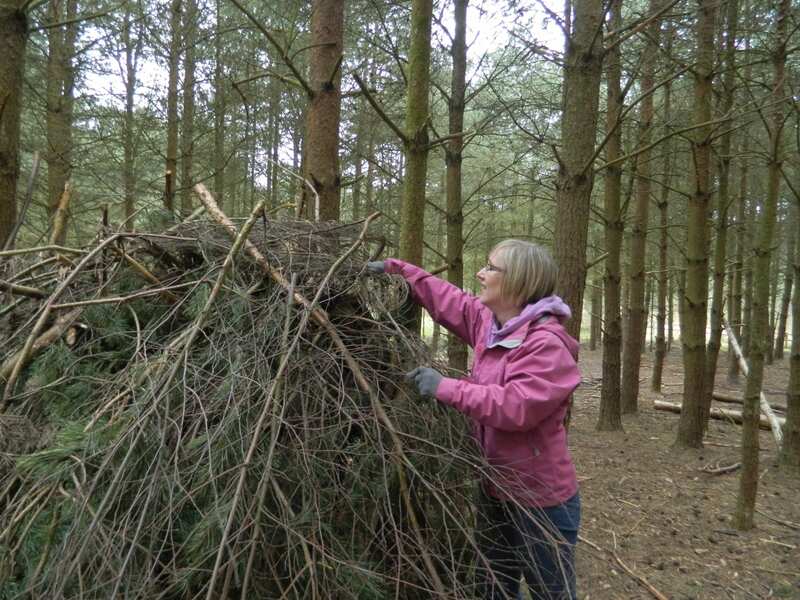 Run by the Forestry Commission, the only money you need to part with is your £4 parking fee, and that money goes straight back into this local Forest to help run and maintain the centre. Met by the lovely Rangers, we set of to the classroom to find out what our day would entail, and quickly realised the morning would be spend Den Building! Ok, let’s set the record straight, I’m not normally one for the outdoors. I know I should be but it’s just not in me. However, the fun we had, and the experience they gave the children was amazing and I’m a convert! 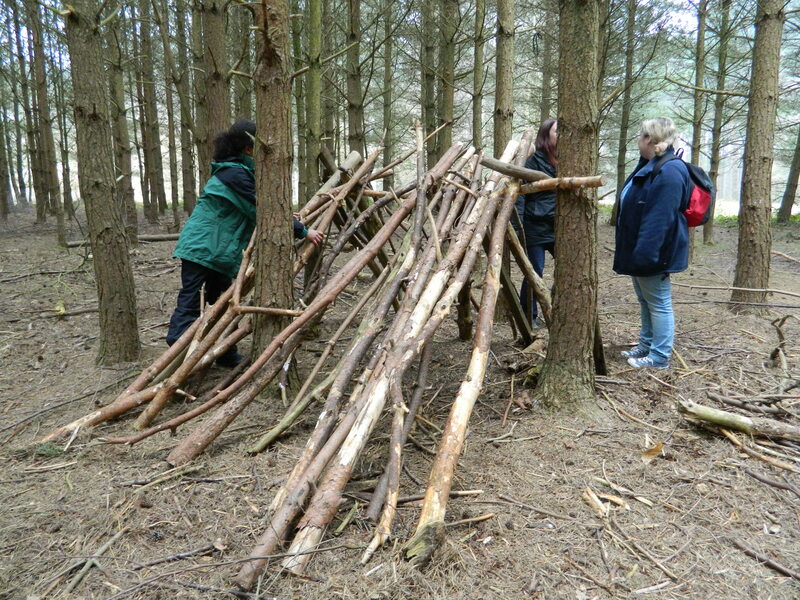 So, Den Building for the adults meant a shelter that could accommodate upto 5 people and was waterproof. Really?! Yes, this is what the five of us plus our ranger managed to create. In this final picture, if you look closely you can see all the children huddled inside the den waiting for Ranger Kev to throw cups of water at it to test its waterproof capabilities. And don’t we look proud! 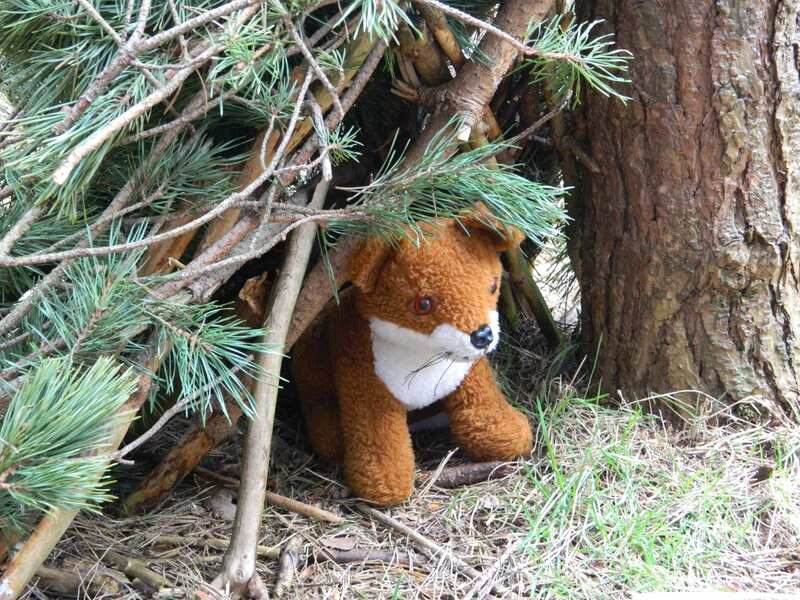 The children were taken off by a Ranger and set to task creating gorgeous dens for their cute and cuddly friends. They did an amazing job, hauling about branches, working as a team and following instructions, and were extremely proud of the finished result. So, a great productive morning meant time to warm up in the classroom, eat a hearty lunch before heading back out into the Forest for a nature walk and some outdoor craft activities. I can’t stress enough how much there is to see and do at Sherwood Pines and the afternoon’s adventures took us in a different direction to explore more of what was on offer. Anyone with children will know how creative they are and how much they love crafting. Combining simple craft ideas with the outdoor forest is a genius idea and the children were fully engaged. A simple piece of card, some sticky backed tape and a walk through the forest created fabulous art and the children loved it. 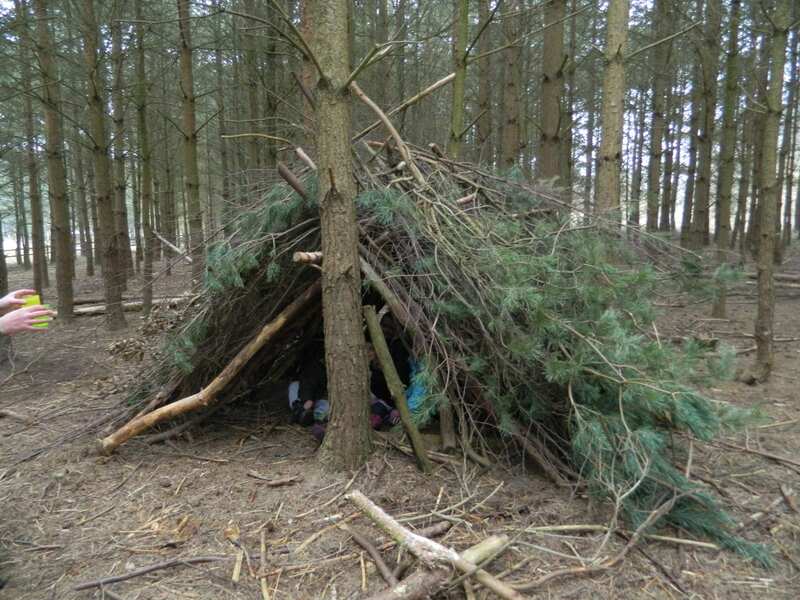 For the rest of the afternoon the children created a ‘boggat’; a creature that lives in the mud and bites the bottom of your welllies, and made a fabulous fox shape purely from pines cones, stones and sticks, with Ranger Kev’s help of course. And they named him Harry. We had a fabulous day out, were exhausted and chilly, but very happy. Once the weather warms up a little we will be back with the whole family. We didn’t have chance to experience the nature themed adventure park, nor Mushroom Village. We may even come up and hire some bikes for the day. If you are local, Sherwood Pines has created a new Facebook page and would love some new likes. There are lots of activities and events announced on the page so it’s a great resource to follow. You will even see a picture of our Pine Cone Fox, Harry over there. You can find the page here. 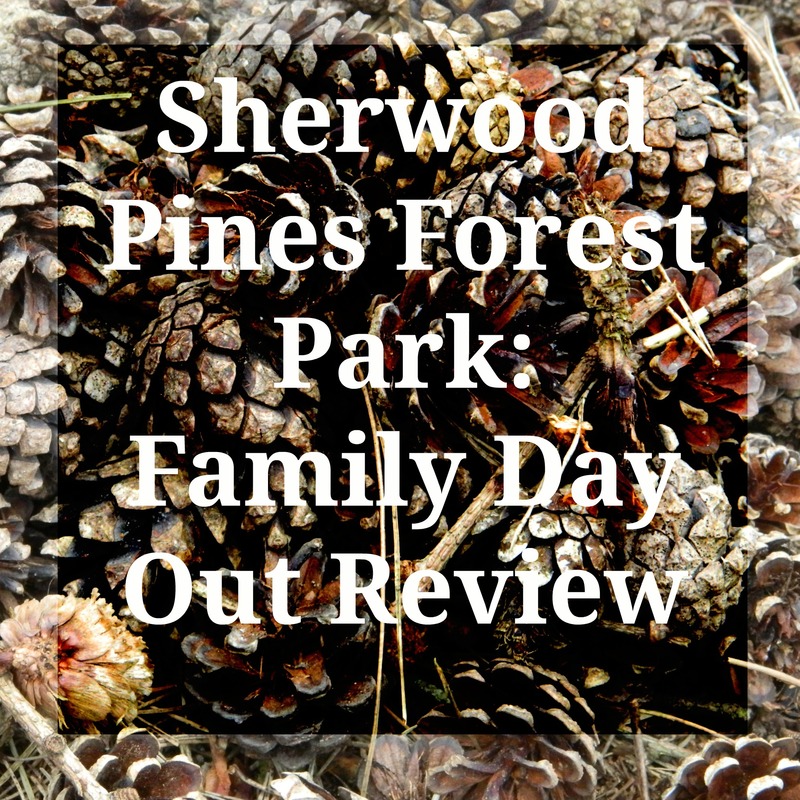 Thank you to Sherwood Pines Forest Park and the Rangers for giving us a great day out! The Rangers are extremely knowledgeable about the area, friendly, approachable and brilliant with the children. 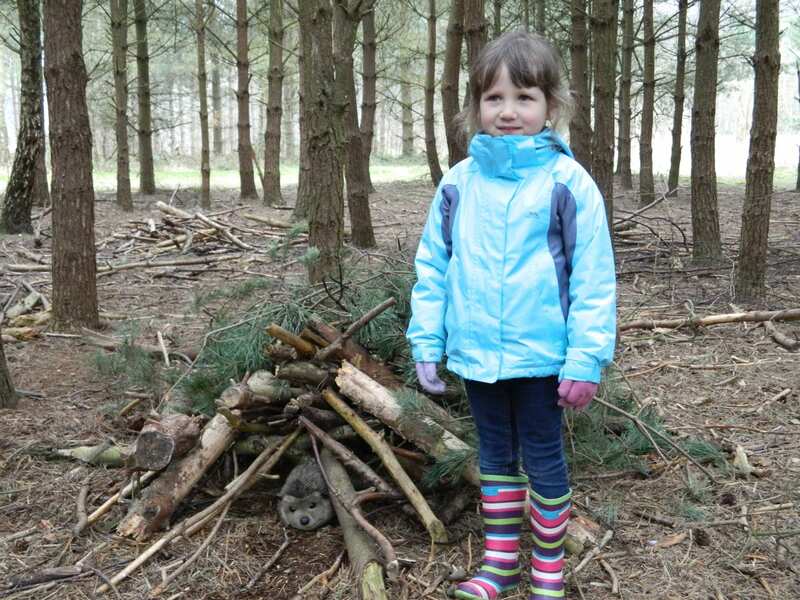 They run regular Bushcraft activity events, great for a child’s birthday party or group of friends to help them experience the outdoors. Disclosure: We were treated to the day out and lunch for free. No that sounds like a great idea! Haha yes I too can see you pimping and preening your next den! Thanks for organising it Liz. Just brilliant Jen. I feel the same way with the outdoors, especially if it’s cold. We had so much fun though didn’t we…fab!!! We did have loads of fun! It was great to see the children learning so much without even realising it! 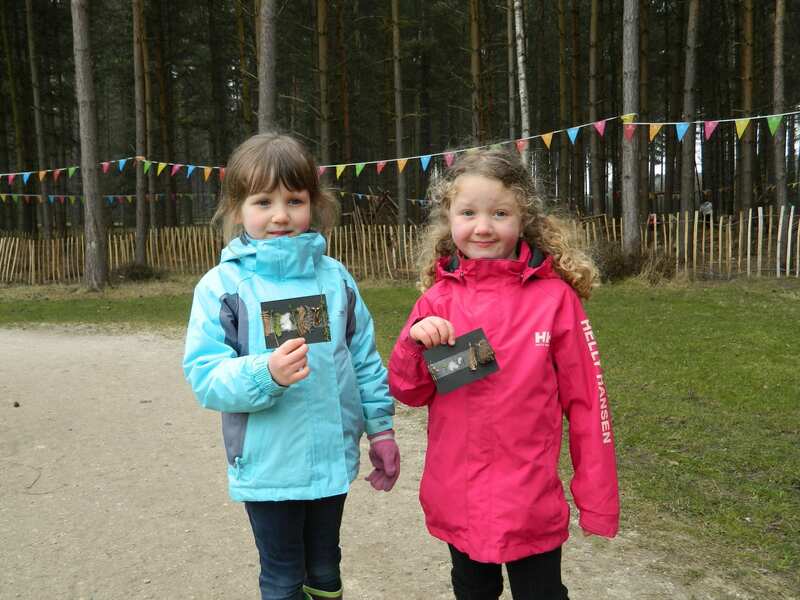 Pingback: Sherwood Pines: Simply a great day out!